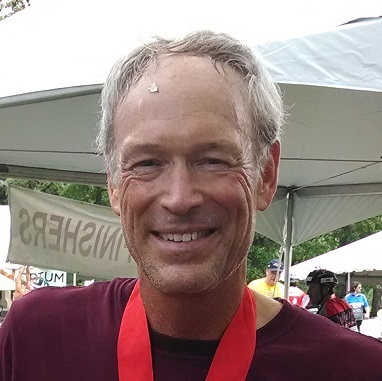 Thomas “Tom” Disselkamp earned a bachelor’s degree in electrical engineering from the University of Minnesota before beginning his long career with 3M Company. Outside of his professional endeavors, Thomas Allen Disselkamp pursues a diverse range of hobbies that includes attending performing arts shows such as Riverdance and STOMP. One of the most successful theatrical shows of the past two decades, STOMP consists of a group of percussion artists using their bodies and everyday objects to create rhythm and meaning. The show debuted in 1991 as the brainchild of well-known British performance artists Luke Cresswell and Steve McNicholas. After premiering STOMP at the Edinburgh Fringe Festival, the duo took the show on tour across the globe, where they performed before packed houses and earned numerous awards. STOMP’s American premiere occurred in 1994 at the Orpheum Theater in New York, a highly anticipated debut that was featured on television programs such as Good Morning America. Since then, the show has held more than 5,000 performances in New York City and has been featured at major events such as the Academy Awards, the Olympics, and President Bill Clinton’s millennium celebration on the steps of the Lincoln Memorial.